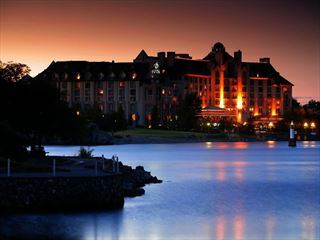 From year-round golf, to whale-watching expeditions, to the world-famous Butchart Gardens, you’ll be staying in the heart of it all. 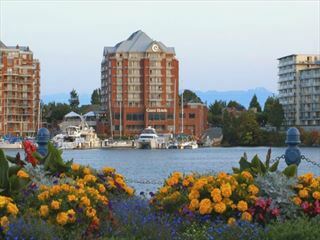 The hotel is minutes away from the Inner Harbour, the Legislature buildings and the downtown business district. 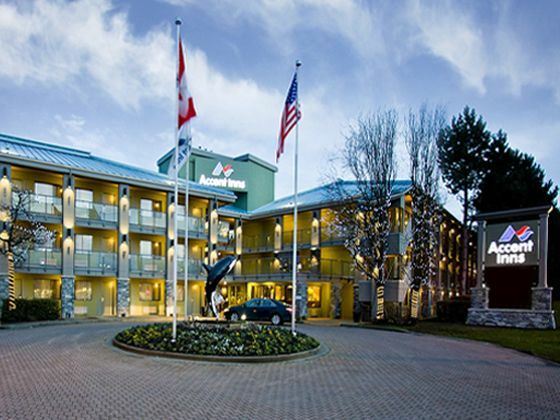 Situated just a few minutes from downtown and the Inner Harbor with opportunities for whale-watching, year-round gold and the world-famous Butchart Gardens. Complimentary access to the Steve Nash Fitness World, a full facility gym with weights, aerobics, sauna & hot tub and plenty of cardio machines. 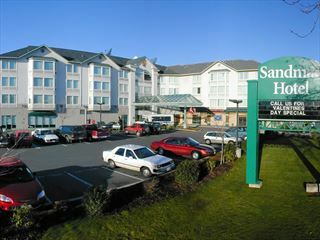 Located near the hotel. Coin-operated laundry and same day Valet dry cleaning service.